A Lifetime of Film covers one specific year of a Cinefessions’ writers existence, from birth to now, and goes over their top ten films from that year. It stems from a meme on Letterboxd, and is simply being expanded upon here. This week, Ashe covers 1982. I’ve admittedly seen a lot of films in my lifetime, and the early 80’s films is wher my variety and harder choices start to kick in. Bear in mind a few of these I haven’t seen in over two decades. The early 80’s is where my inner film geek started to open up and I started watching a lot more films, some way beyond my years as I snuck them on cable tv or begged my mom to take me. I basically went through each year on IMDB, added in all the films I’d seen from that year, then whittled it down and put them in order of my personal preference. You can find my actual list for 1982 on Letterboxd here and the others I’ve finished so far off my profile, but the write-ups are going to be here on Cinefessions. Starting form here on out I’ll have a few honorable mentions that for whatever reason just didn’t make the cut. From 1982 I’ve only got one, and that’s TRON. You’d think that it’d make the cut, but TRON hasn’t held up so well over the years. 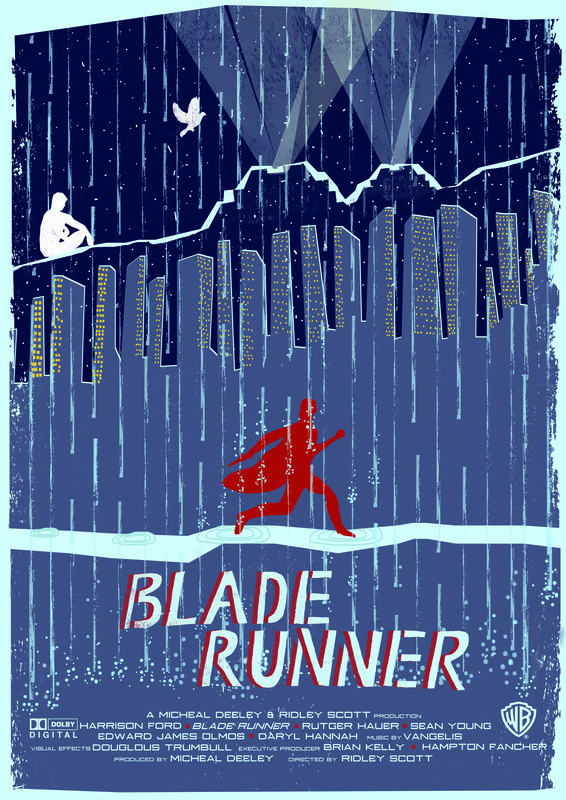 I love the film but the luster has faded a bit with time. It’d be sitting at number 11 if I had the option but this is a top ten so without further ado, here’s my top ten from 1982. 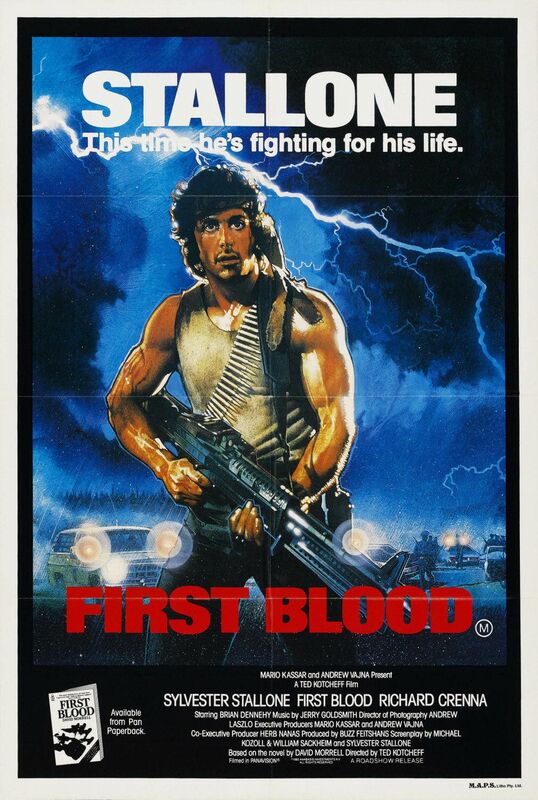 Yes, I rate Rambo: First Blood over TRON. This film has a lot going for it that I think most of the sequels other than the most recent one lacked and that is that the lead character, while deadly, is one helluva broken guy. He lost all the friends he’s ever had, has seen some terrible things related to war, and has been asked to come back to society and act like none of that happened and we see a lot of that in Stallone’s portrayal in this that takes it from being just a simple action flick about a crazed ex-soldier into different territory. I think one of the most powerful scenes in the series is when he breaks down about everything in front of his former commanding officer. It’s a great film in that regards. I will argue forever that the Conan with Jason Momoa is a far better representation of Conan than the Arnold starring films and while I’ll argue that I will admit that the first Conan film, while flawed as far as Conan lore goes, is a great revenge film and a decent fantasy flick on top of that. With an amazing score and some great visuals and mostly ok acting they managed to pull off something amazing with this first film. Conan may be from a barbaric tribe, but he’s a Cimmerian, for the record. Probably one of my first forays into ghost films. This one always creeped me out and to this day I really hate seeing static on my television. A decent score, some great production and great performances by the adults keep together a film that could have just as easily fallen apart. While we got a few sequels off of this, the first one had more charm and some really fantastic effects for the time that haven’t aged all that well but still hold up for the most part. This one is actually my favorite of the original Mad Max trilogy and was the one I saw first. I loved the post-apocalyptic setting and the stoic Max who barely says a thing but gets his point across just the same. Some fantastic car chases, extremely out there bad guys and lots of action sequences combine for a fun early 80s action flick that I still enjoy on occasion. One of my favorites when I was a kid, it shared a VHS tape with another film off this list that would get repeated playback, and often. They assembled a great voice cast for this and Dom Deluise shines as the clumsy bird Jeremy who had a cat named after him in my household. The animation is fantastic and while aimed more for kids there’s a definite darker side to this film that exists through most of Bluth’s work that makes it stand apart from the Disney films coming out at the time. I’ve never actually read the book it’s based on so I don’t’ know how well it compares to the original material, but it’s definitely a title I can still sit down and enjoy today. Another of my favorites form my child hood that I still watch to this day. 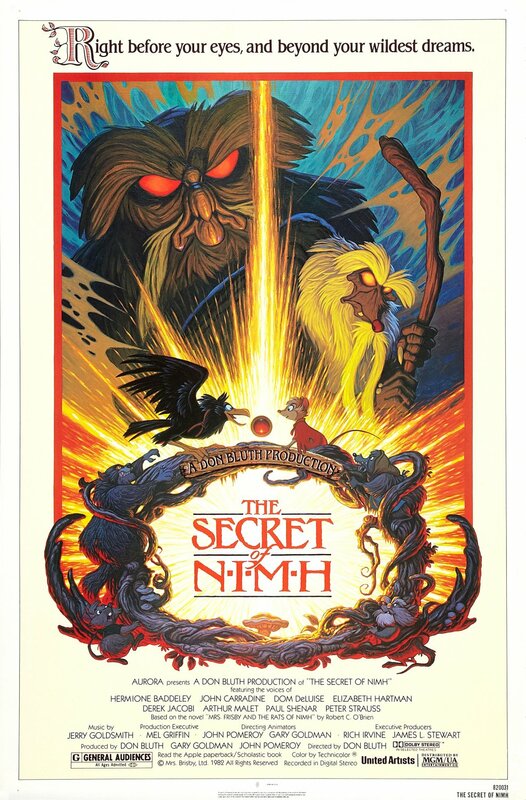 Like Secret of NIMH I have never read the source material but really loved the film. Like NIMH the voice cast is well chosen for this one even if Jeff Bridges can’t carry a tune to save his life in this film. The songs America wrote for the film are still fantastic and the animation and design of the film fits the fairy tale motif perfectly. The villains are menacing and like a lot of Rankin and Bass’s productions, a good bit darker than the Disney films of the time which made it stand out more. This is still much lighter I think than NIMH and certainly a good deal more on the epic scale with a sense of charm that lasts through repeated viewings. Using the same techniques to film the Muppets and their films, Hensen sets out to tell an epic fantasy story in a world of his own making and succeeds in delivering a really well done film that works on multiple levels. We’re given just enough back story to keep the villains and ultimately their dopplegangers interesting and the tragic past of the two leads while keeping the main plot moving along with a lot of great effects and storytelling. It’s one of the few fantasy stories brought to the big screen that doesn’t feature a mostly human cast and I think that adds to the overall feel. It manages very quickly to get you rooting for our heroes and wondering just how two little Gelflings can really defeat the Skesis and delivers on that in spades. 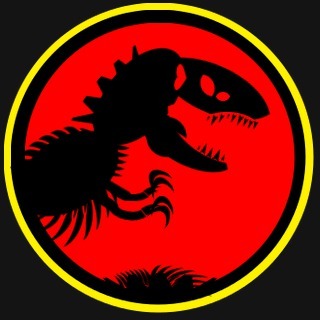 I’ve got mixed feelings about this film and I like each of the iterations over the years for varying reasons. The Theatrical cut and the narration for really explaining all that’s going on, the Director’s Cut for ditching Ford’s phoned in narration since the Director’s Cut gives you enough to figure out what’s going on, and the Final Cut just for being an amazing version of the film. Scott puts together a fantastic world that feels real, building off his time on Alien you really get a sense that this world could exist. The music is fantastic and fits the film really well coupled with some amazing cinematography. Harrison Ford’s portrayal of Decker is spot on as well as Rutger Hauer as the doomed leader of the Nexus-6’s on Earth. Sean Young and Daryl Hannah also deliver some great performances making you really wonder where the machines end and humanity begins. One of my favorites in the cyber-punkish and definitely dystopian setting. If I had to pick just one John Carpenter film to be able to watch forever, it would be this film. The horror of the situation paired with the sci-fi elements, some amazing visual effects, great dialogue and the overall paranoia of the situation where you really can’t trust anyone anymore still gets to me. Kurt Russell and Keith David are great in the film and coupled with a subtle but driving score, one of the few films Carpenter didn’t score himself, and some startling visuals you have a masterpiece of sci-horror storytelling that while it’s more of a cult film, is still just as amazing with its practical visual effects than any of the films that overdoes it with the CG today. My favorite of all the Star Trek films with Star Trek First Contact coming a close second, Nicholas Meyer and Harve Bennett cobbled together a script that managed to deal with some of the issues from the original series, bring back a great villain, and deal with the actual cast of the series getting older in a fairly realistic way. James Horner’s score is pitch perfect for the events on screen and the visual effects, the ones they didn’t re-use from Star Trek The Motion Picture anyway, are equally amazing. I think my only real issue with this is that both Sulu and Uhura are kind of left out as far as the original cast getting things to do which gets rectified as the film series moves on. This is an epic space opera and revenge story and is always a joy to watch.